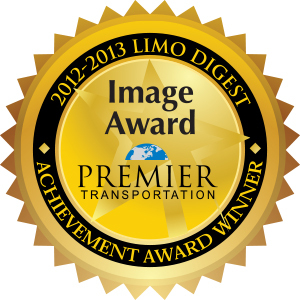 On November 14, 2012 Premier Transportation was honored to win the IMAGE award at the 2012 Limousine Digest Show in Atlantic City, NJ. The Image award honors an operator who understands the importance of a strong brand. It recognizes a operator who is not only one of the “Best” in the industry for marketing but who understand the importance of the image you create within the industry, your market, to your customers and in your community. 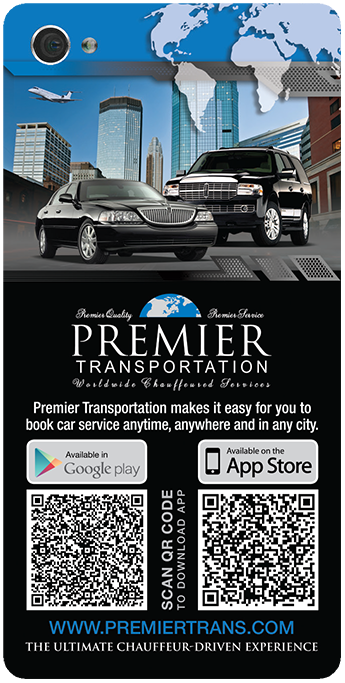 Premier Transportation has built an image synonymous with “Premier Quality and Premier Service.” We have focused for over 40 years on creating a brand that promises quality, reliability, professionalism, and superior service. Premier has developed an overall marketing presentation where this promise is reinforced every time people come into contact with any facet of our organization. On Tuesday January 24, 2012 it was announced that the readers of Minnesota Meetings + Events magazine picked Premier Transportation to be a finalist in their 10th annual Readers’ Choice Best Of Awards. The Best Of awards are designed to honor the cream of the crop in the regional meetings and events industry. 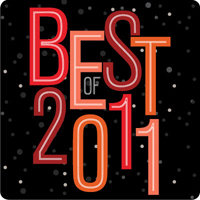 Readers determine the winners— every vote in each category is influential and important. The awards are a celebration of the hard work and above-and-beyond service of suppliers who help planners be at the top of their game. The winners will be announced at the Readers’ Choice Best Of Party in March and appear in the Spring 2012 issue of Minnesota Meetings + Events. This is a great honor for Premier to be selected as a finalist as we strive to accommodate meeting and event planner at the top of their game. Thank you to all our supporters! A team of four Premier executives are attending the 2011 Limo Digest Show in Atlantic City, November 6-9 at the Trump Taj Mahal. The Limo Digest Show is an event that is dedicated to the limousine transportation industry. By Attending the limousine and luxury ground transportation industry’s premier international event of the year, Premier’s executives gain the knowledge, tools and connections needed to create a stronger brand and better serve their customers. The event consists of networking opportunities, educational seminars, and a tradeshow floor of the latest game changing products, and a Awards Gala. Last year, Premier Transportation was named the winner of the 2010 “Midsize Operator of the Year” award. 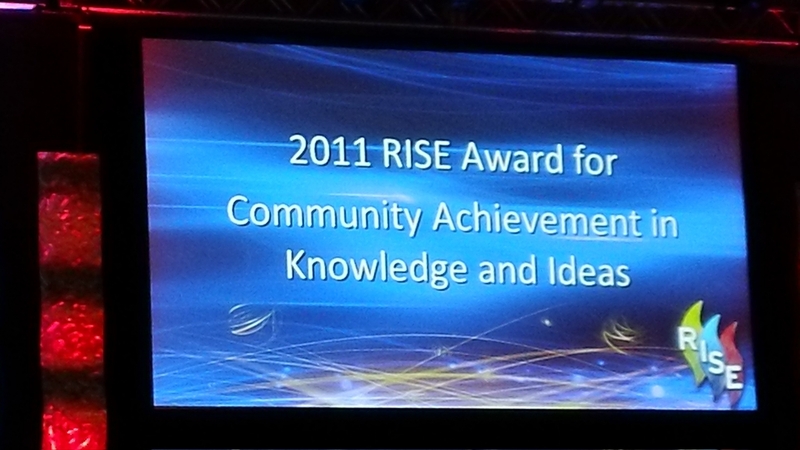 In 2011 Premier is honored to announce that we are a finalist in two categories at the Gala. The first is the “Image Award,” and is awarded to the company that has the best overall marketing presentation and that creatively or uniquely connects with their customers. Our Vice President of Sales and Marketing is also a finalist for the “Employee of the Year” Award. 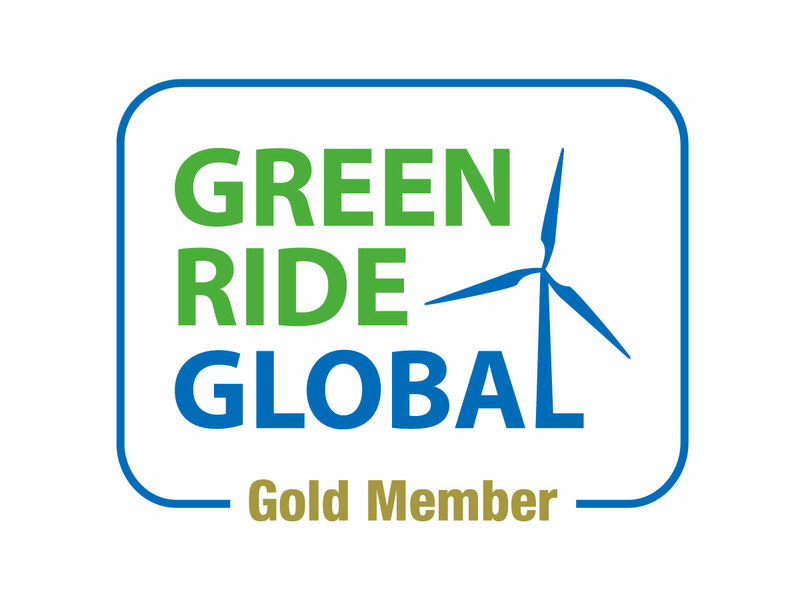 “We are very excited for our company to be recognized for the third year in a row. 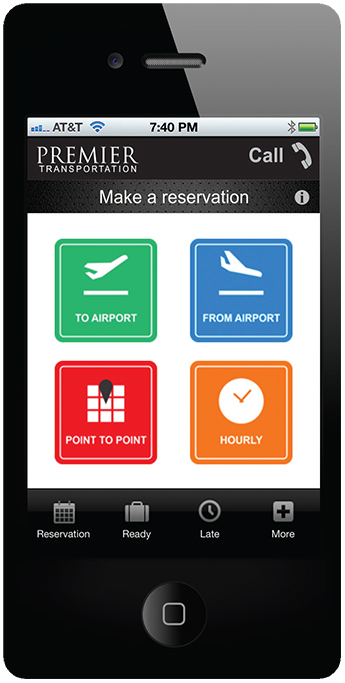 The finalist represent the best of the best in the chauffeured transportation industry”, stated owner Janet Cherrier. 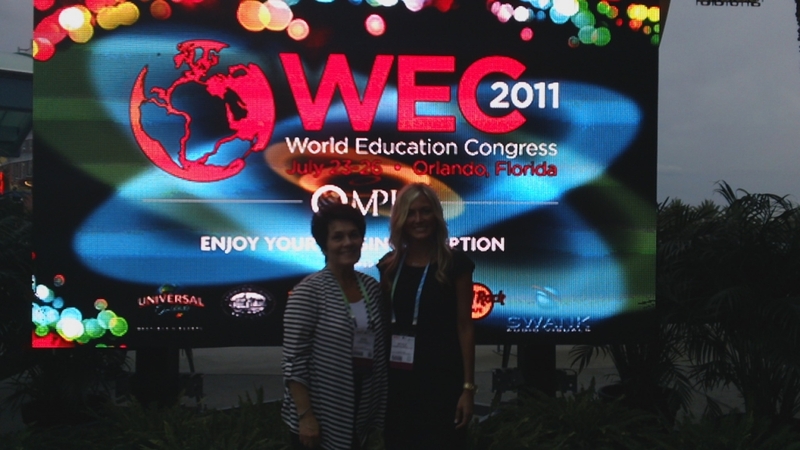 In July of 2011 the MPI World Education Congress was held in Orlando, Florida. This three-day event is the largest annual global educational conference for the meetings and events industry. 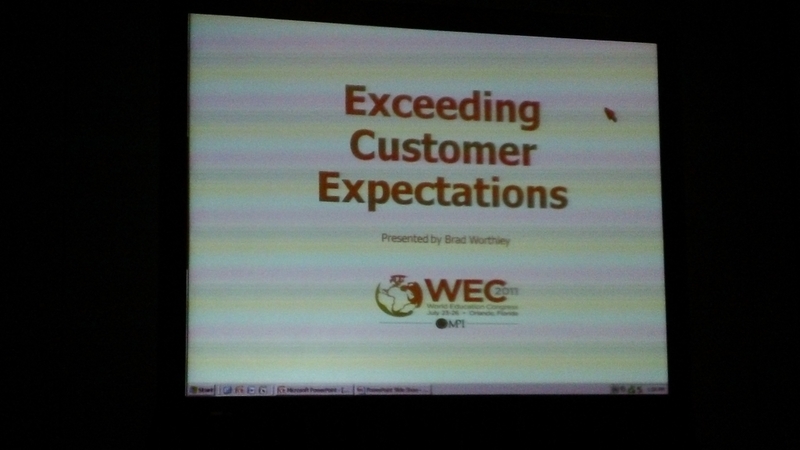 WEC presented an array of new marketplace features and educational experiences aimed at delivering face-to-face business conversations and innovative professional development sessions. 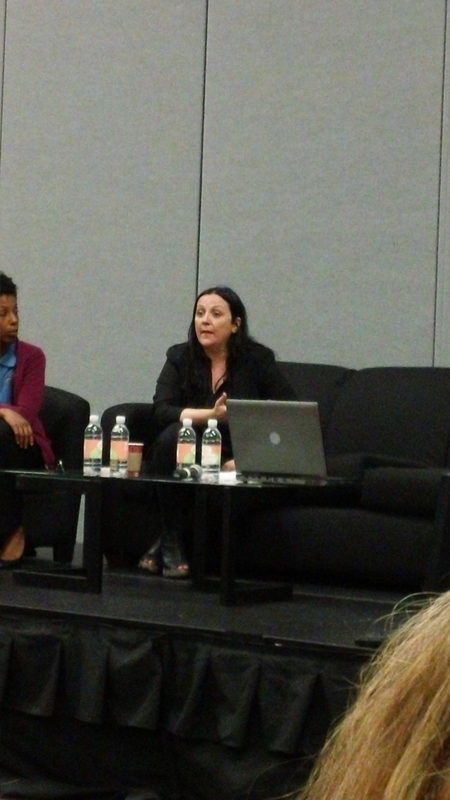 Premier Transportation sent their VP of Sales and Marketing Nicole French to attend. She is also the VP of Strategic Alliance for the Minnesota Chapter of MPI. With Premier’s focus on delivering the most comprehensive transportation solutions to the meeting and event industry representation at conferences of this caliber are crucial. By having an executive attend WEC the entire Premier team becomes knowledgeable about the latest research, strategies and the most innovative ideas the industry has to offer. The event took place on June 16th, 2010 in the historical city of St. Paul, MN. 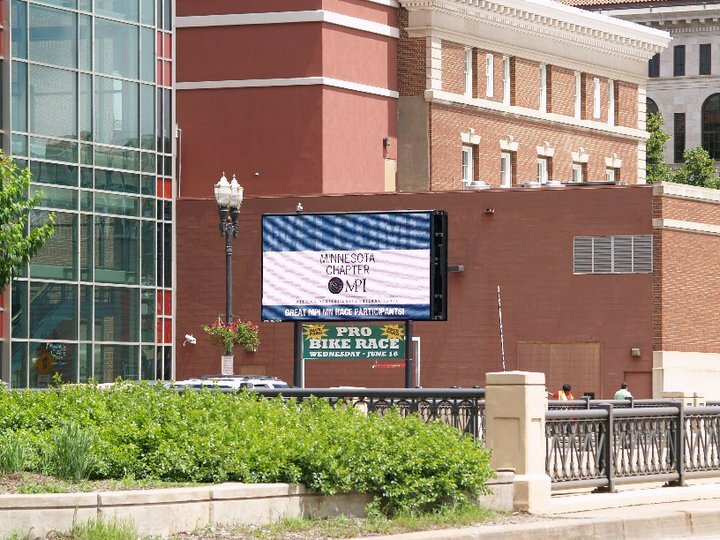 The concept of the race was teams of eight to ten people who would decipher clues that take them to checkpoints within the surrounding St. Paul area. At each checkpoint the teams were asked to complete a challenge to earn points before they could move on. The platform for the event was to provide the suppliers with exposure to planners and introduce planners to new venues and suppliers through out the city. This was Nicole’s French second year chairing the event and her third EMPI Nomination. She won an EMPI in 2006 for the Rising Star Award.